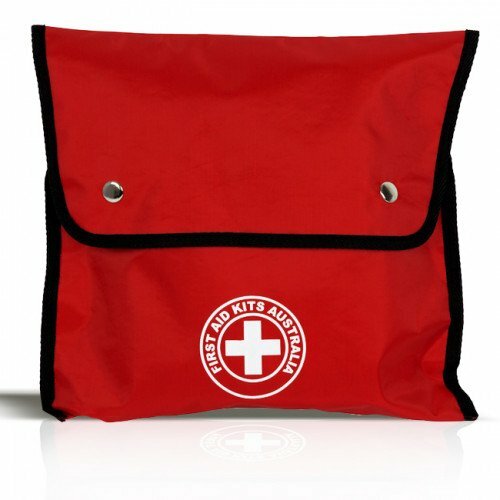 Our K1B Baby / Toddler First Aid Kit is what every parent is after in time of stress. This has all the right components to help you out when you most need it. The K1B provides immediate access to treat most injuries that your baby might encounter. We have also thrown in some nappy bags and wipes that will help you out in the time of need. It is also packed with everything you need to fix up those scratches and bumps that receive with kids and outdoors. A more comprehensive First Aid Kit should be considerd to cover the family home. 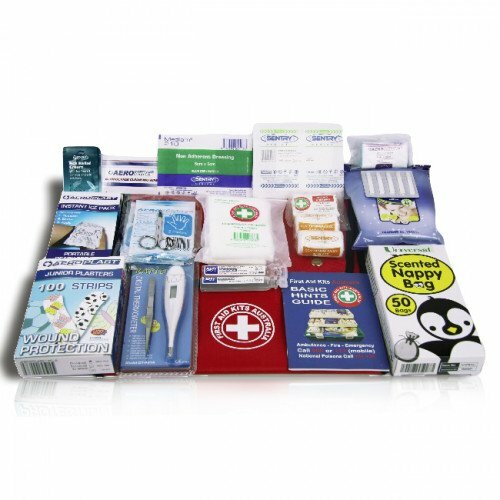 Purchase the kit but invest in First Aid Training. This may save your childs life.